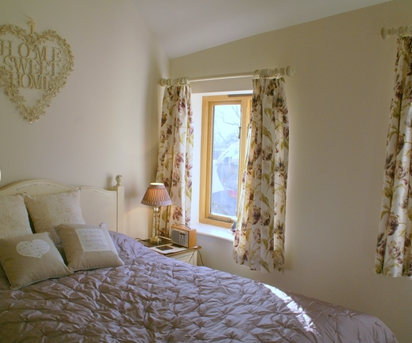 Charming, 2-bedroom Cotswolds Cottage near Stroud, the perfect spot for a short break to the region. 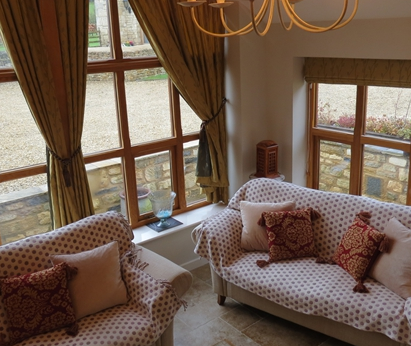 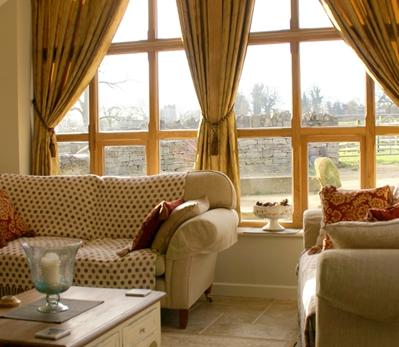 This cosy self catering cottage in the Cotswolds combines rustic charm with the comforts of everyday life, creating a home from home that enables guests to relax and unwind in this beautiful area of the country. 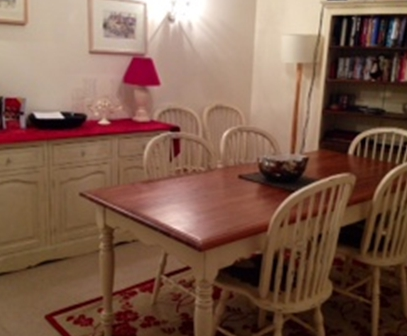 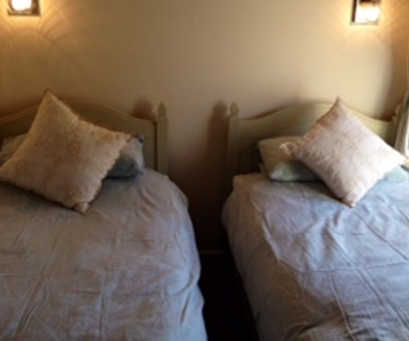 The cottage can sleep 4 guests in 2 bedrooms, one is a double bedroom and the other is a twin bedroom. 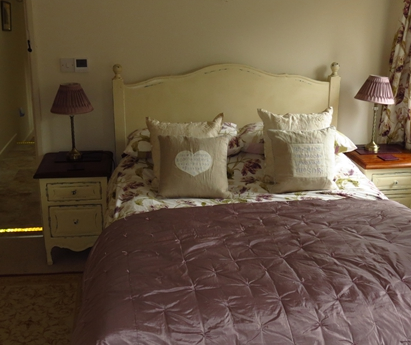 The double bedroom has three steps leading up to the large walk-in wardrobe and TV area. 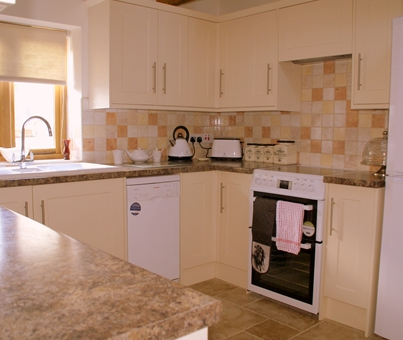 The cottage is fully self sufficient with its own cottage kitchen complete with all mod cons, an elegant 8-seater dining room and a cosy living area with wood burning stove and underfloor stone heating.